Get competitive quotes on outdoor advertising in Amarillo! 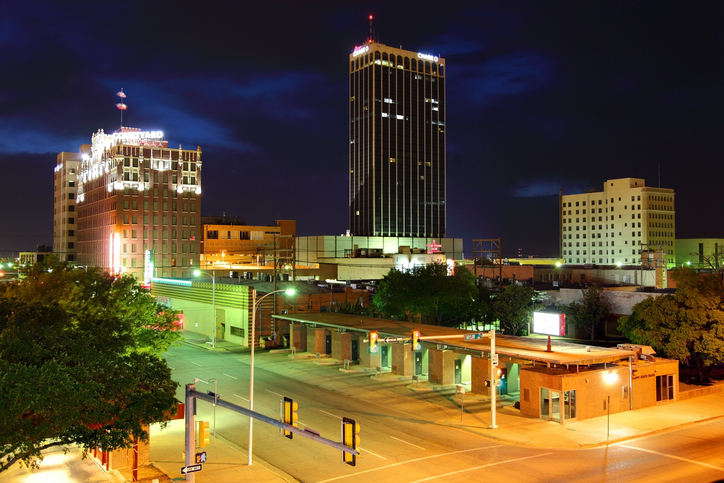 Amarillo is full of entertainment options and outdoor advertising opportunities. The county seat of Potter County is home to the American Quarter Horse Hall of Fame in addition to the Amarillo Museum of Art. Consider advertising a billboard near the popular Westgate Mall along I-40, or along I-27. Take advantage of Amarillo City Transit through bus and transit advertising to take your ad campaign to the next level. You can also advertise near top spots including the impressive Amarillo Civic Center near S Buchanan St. and Don Harrington Discovery Center. Choose an ad format below to learn more. Or, begin by browsing BillboardsIn’s wide database of outdoor options to start.